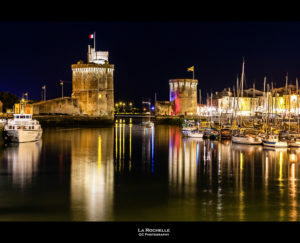 La Rochelle on the southwest coast of France, is in the heart of the yacht building industry in France, and one of the most beautiful seaside destinations on the Bay of Biscay and Atlantic Coast. 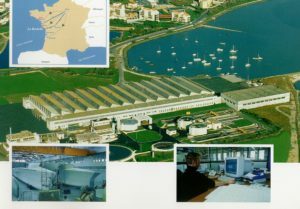 It is the home of Fountaine Pajot Catamarans, with two factories, a smaller one in town at the seaport, and the larger factory about 25 minutes outside of town in the industrial zone of Aigrefeuille-d’Aunis (pr. ag-re-fey d-oni). The FP flagship range and motor yachts are built in town, the rest of the range, including the Lucia, Helia 44, new 47, and the Saba 50 are built at the larger factory in Aigrefeuille. 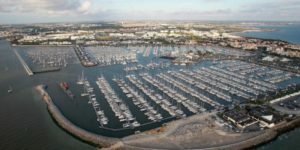 All of the FP cats sold and commissioned by Atlantic Cruising Yachts are launched and prepared for their delivery across the Atlantic, at the Port de Minimes or recreational port of La Rochelle. Travelling to La Rochelle from Paris is easy, there is a direct TGV (high speed train) from Paris Montparnasse station, the trip takes about 3 hours and is very comfortable, especially if you pay a few extra dollars for a Comfort Class ticket ($100 – $150). You can also take the TGV direct from Charles DeGaule Airport with one stop, but if you fly into CDG–it’s very conveient. Typically arrive early morning and walk to the train station to leave late morning. Check schedules in advance–frequent departures. Schedules can be found and tickets can purchased online. 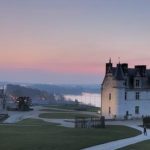 It’s about a 5 hour drive from Paris, which is not bad if broken up with a stay in the Loire Valley for a night, more on that below. The train station in La Rochelle is located within 10 minutes walk of the historic port area, a great place to base yourself for a visit to the factory. There is a Hertz car rental office right across the street from the train station, a car is a great way to get around and see the area, make sure you have a good GPS. 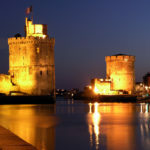 Regarding where to stay and what to do in and around La Rochelle, there are some great options. 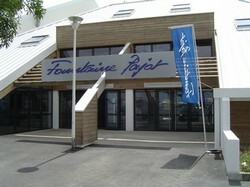 In La Rochelle, in the past, I have stayed at the Hotel le Yachtman, which is centrally located on the harbor front and within walking distance to all the great restaurants and shopping. It’s maybe a 3-star hotel, but it is clean, reasonably priced, and has a friendly, English-speaking staff. There is a nicer 4-star hotel nearby, La Monnaie where I tend to stay these days. For a very special experience, spend a night or two at the 5-star Relais Chateaux property hotel de Toiras on the picturesque little port of Saint Martin de Re’, which is about 30 minutes away. 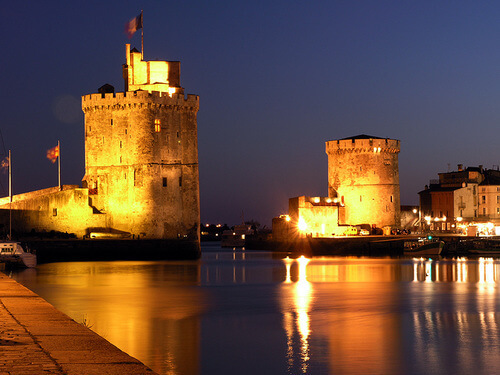 There are many great restaurants in La Rochelle around the North tower that guards the harbour entrance, including Les Flotes, Andre, and Christopher Coutanceau to name a few. The Mercure is nice, and short walk from train station with wheeled luggage. Walking distance into town and restaurants. For convenience, here’s trip Adviser’s link to Hotels. Andre Most popular seafood–especially good for big groups–take a quick tour to enjoy the funky decorations if nothing else. Les Seargeants–In a arbitrarium environment. 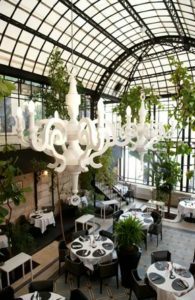 Unusual, great service and food-make a reservation. 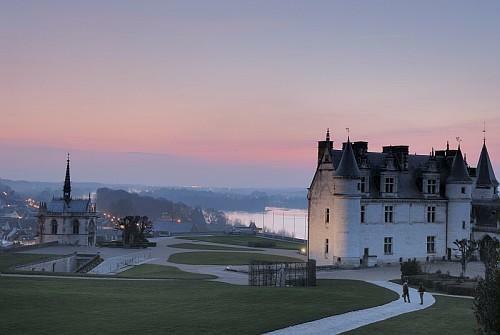 For a side trip to Brittany, I highly recommend a night at the breathtaking Domaine de Rochevilaine, in the village of Pen Lan near Vannes, about a 2.5 hour drive from La Rochelle. 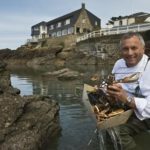 Incredible gastronomy and breathtaking views of the Brittany coast along good walking trails await. You can also drive along the coast of the scenic Golfe du Morbihan, and about a 45 minute drive takes you to the lovely village of Arzon with its nice coastal trails and tidy Breton cottages. 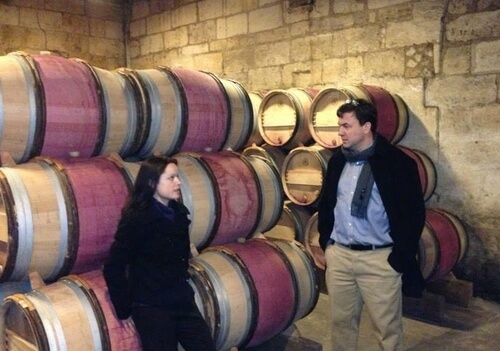 About 2 hours drive south of La Rochelle is the epicenter of the wine world, Bordeaux. The city of Bordeaux itself is okay, but the medieval wine village of Saint Emilion, a Unesco World Heritage Site, is spectacular. If you go there, I have a friend who runs a premier wine shop in the center of town, ETS Martin. He has a memorable tasting cellar and, if you want to buy some great wines (ones you will not find here in the US), this is the place to go. Ask for Benoit and tell him I recommended your visit. 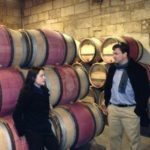 There is so much to see and many great restaurants in Saint Emilion, including Lard et Bouchon (don’t let the name scare you away), which is across the street from the ETS Martin wine shop. 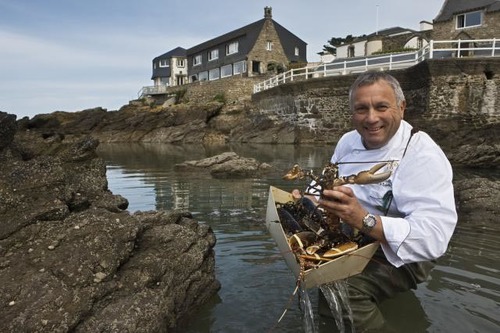 There is also a nice 3-star hotel right there called Logis des Remparts, or if you want to have a night or two in absolute heaven and budget considerations are out the window, the Hostellerie de Plaisance is unforgettable with its stately hotel and Michelin star-rated restaurant, which, at a minimum, should be on your lunch list. Finally, a good option for getting back to Paris from La Rochelle is to rent a car, drive halfway, and stay in the Loire Valley, about 2.5 hours. This leaves only another 2.5 hours back to Charles de Gaulle airport, where I have caught the early afternoon flight back to Washington with no problems. The village of Amboise has a wonderful chateau in the center of town, where Leonardo da Vinci spent his final years and is buried. 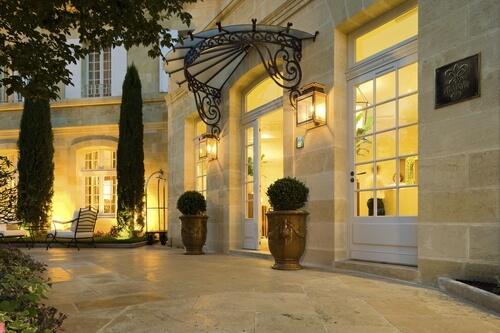 The hotel Manoir les Minimes is very elegant and close to everything. They can make dinner reservations at one of the excellent local bistrot. 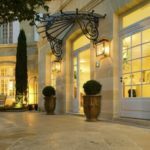 There is also another Relais Chateau property nearby, Chateau de Noizay (about a 10-minute drive) with an over-the-top gastronomic experience you will not forget. Additional note from Eric: If you don’t have the time, or inclination, of course you can take the TGV back to the airport. If you have the time, you can take a train, bus, or Uber into Paris–but that’s a whole another story! 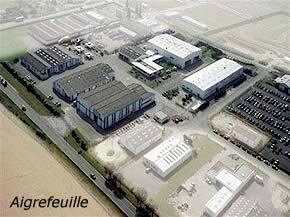 I often like to jump in the rental car and head off to new destinations that my friends in La Rochelle suggest. I am happy to share some of them here, and I have many other favorite things and places if anyone needs some more ideas. 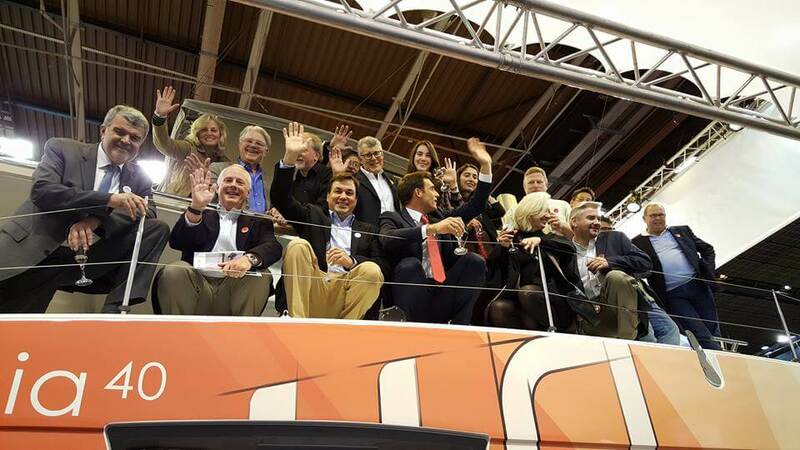 Disclaimer: The information, views, opinions, and conclusions expressed in any article, blog, video, or other form of media posted or linked herein are those of the authors and do not necessarily reflect the views of Atlantic Cruising Yachts, LLC. Nothing contained herein has been approved or otherwise endorsed by Atlantic Cruising Yachts, LLC and such company shall have no liability for any content.